Hard to believe it’s been 30 years since Sinbad bested Dennis Miller on Star Search, kickstarting a comedy career that’s taken him to the biggest stand-up stages in the country, and launching a successful acting career on both the small screen (A Different World) and the big (’90s hit comedies Houseguest and Jingle All the Way). 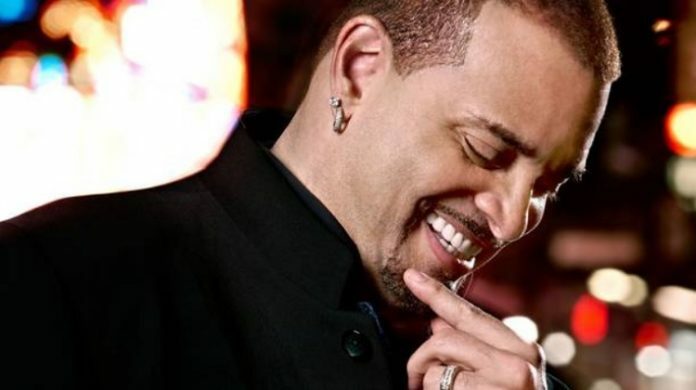 Known for his clean comedy and infectious energy, Sinbad doesn’t tell jokes so much as regale the crowd with hilarious stories about his childhood, the challenges of parenthood and whatever else life throws at him. It’s a style that’s led him to be ranked by Comedy Central as one of the top 100 stand-up comics of all time. He’s won multiple NAACP Image Awards and had several hit HBO stand-up specials, and now you can catch Sinbad live at The Chicago Theatre.